Join us for a weeklong celebration and exploration of what makes theatre so incredible! During the week we will utilize teamwork, collaborative skills, music, costumes, props, scene work, laughter and new friends to create our own musical production. Taught by industry professionals, as well as guest actors who are starring in Chemainus Theatre Festival productions. If you are between the ages of 10 and 18 years old, you are eligible and you won’t want to miss this camp experience! The students will gain an insider’s view into Chemainus Theatre’s production facilities as the camp will be held in our professional rehearsal hall located at 9574 Bare Point Road, Chemainus , BC. 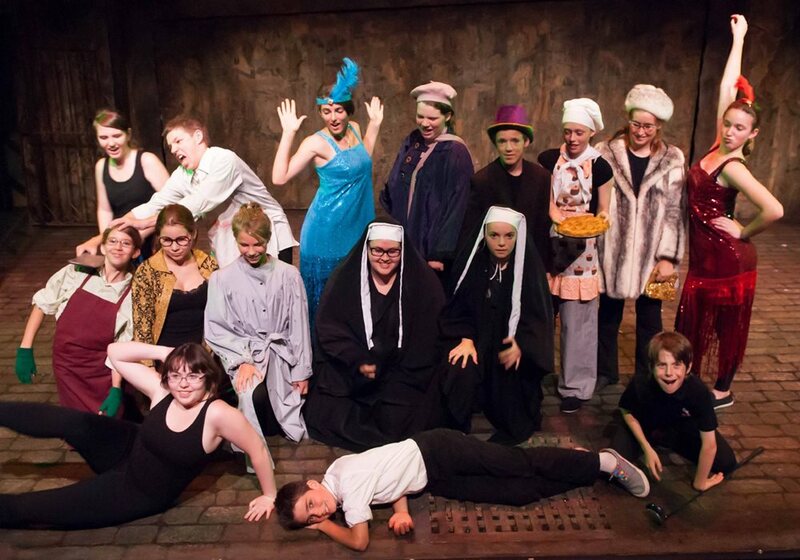 Summer Theatre Camp Registration Open!